Do you ever feel too tired to pray? I do, but when we pray for those in authority over us, God’s values can prevail in our culture. And we may also be allowed to keep the religious freedoms that our country, the United States, has fought for through centuries. We are urged to pray for other believers because we are engaged in spiritual combat. Stand firm and pray in the Spirit (Ephesians 6:18) even when weary and experiencing battle fatigue. We can endure by faith because we know who is victorious in the end! Our hope is certain. We are encouraged in scripture to have an attitude of prayer as we go through life. This includes the times when circumstances seem to overwhelm us and we become discouraged. 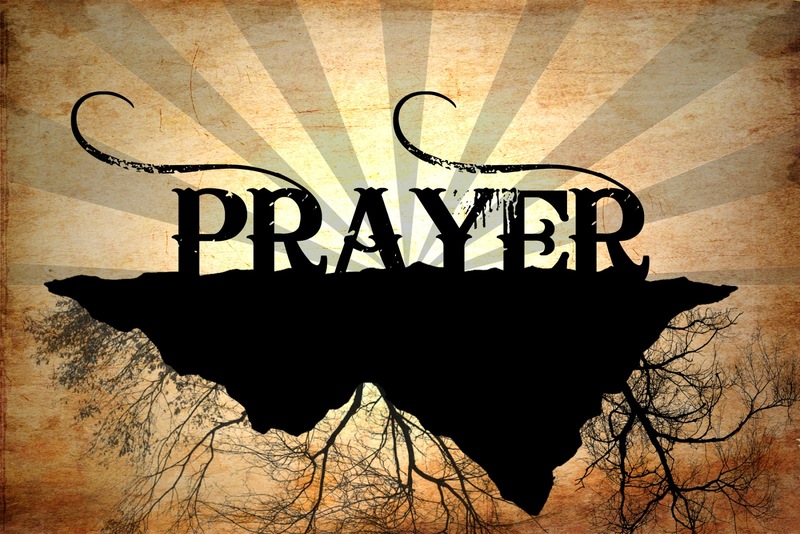 Praying continually means we keep the lines of communication open between God and us. 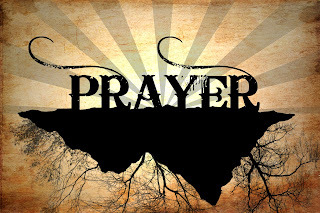 We keep in close connection with Him and ask the Holy Spirit (Romans 8:26) to pray through us to the Father, with the authority given to us in Jesus’ Name. The early church gives us examples of praying continuously. They [the disciples] all joined together constantly in prayer, along with the women and Mary the mother of Jesus, and with his brother (Acts 1:14). Notice how women and Mary are specifically mentioned. I’m encouraged, aren’t you? Let’s commit to turn our hearts fully toward God so that He is our first thought and not the last. Lord, may we as women, devote ourselves to pray on behalf of all people, including those in authority in this country; and pray at all times in your Spirit.